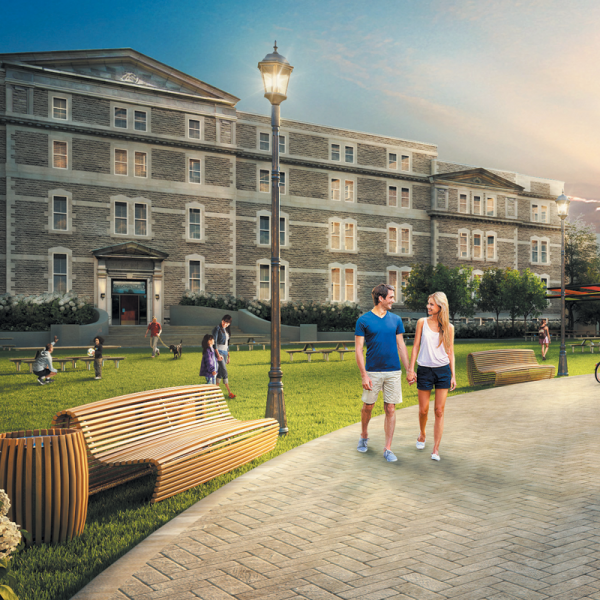 Greystone Village is destined to become one of Ottawa’s most iconic communities to live, work, play, shop and so much more. 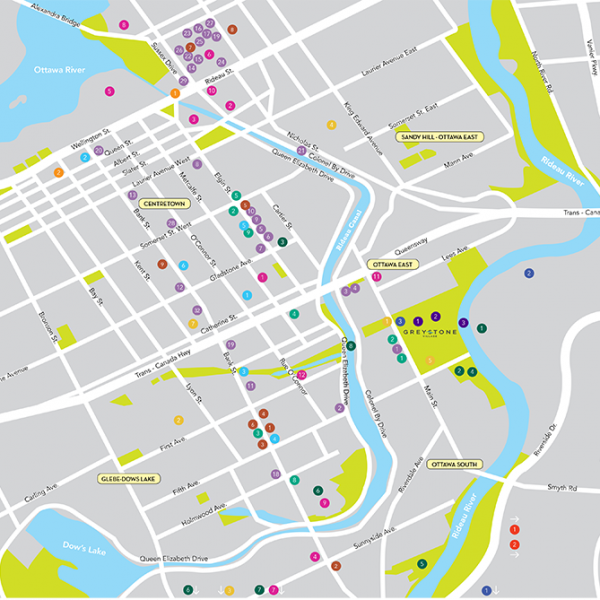 Nestled between the Rideau River and Rideau Canal, a new urban vision takes shape. Rich in history and nature, Greystone Village is a 26-acre masterplanned LEED-ND candidate community. 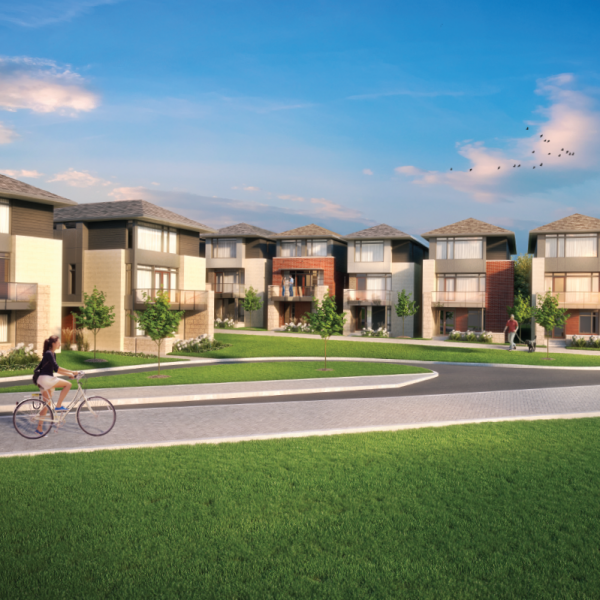 Modern, exquisite homes set around a vibrant central plaza, complete with pathways, promenades and trails. 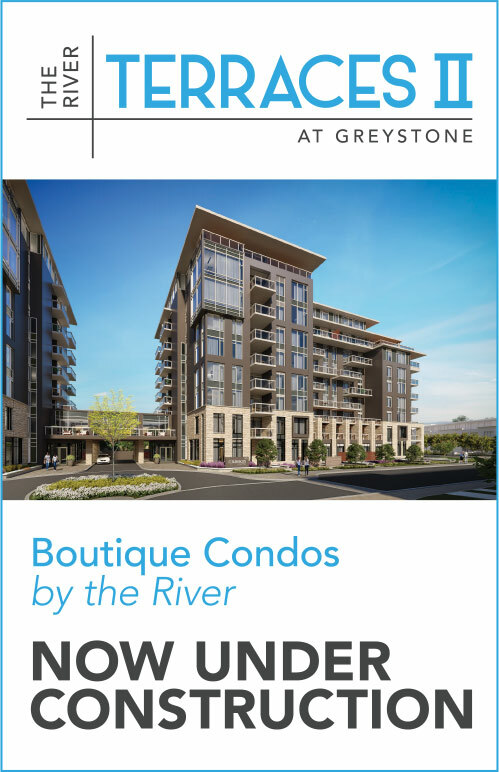 A hidden gem in Old Ottawa East, Greystone Village offers a life of elegance and exclusivity in a scenic riverfront setting, just minutes from downtown. Copyright © 2019 Greystone Village. All rights reserved. 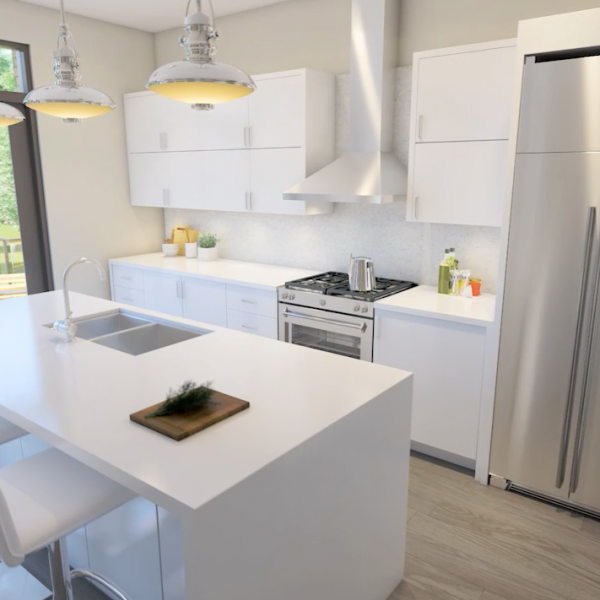 All Renderings are Artist’s Concept. E. & O.E.